Harley mad Amore. rate what u think about the foto please :). Wallpaper and background images in the Harley Quinn club tagged: villian harley quinn. 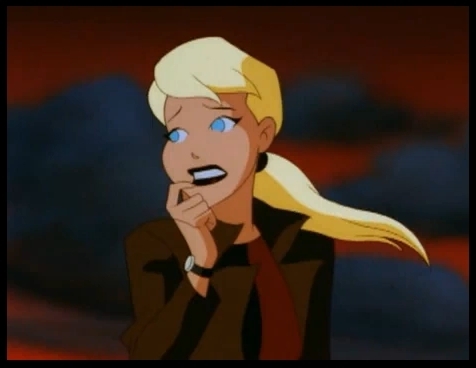 she actually is very pretty.i don't know why joker doesn't love her...wait he does.he's just too proud to admit it. I just thought "oh my, she is SO perfect for Harley Quinn!"